If you can't remember your account name or your password, enter in the email address you used to register with us, and we will email you your account name and a new generated password. To place an order with your credit/debit card, we need to know the CVV number from the reverse of the card. This is used by the credit card company to identify you as having the card in your possession when placing the order. Your card will not be authorized and hence your order will be rejected if you do not enter the correct digits. 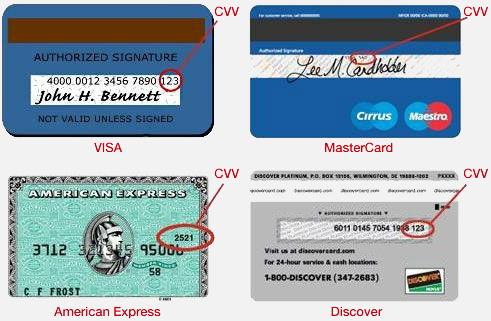 Depending on the age of the card the CVV number is the 3 digit number printed on the signature strip on the reverse of the card as shown below. Select the "state" of the customer and click the "Login" button to see how the web app will respond.